What is the token black market? What qualifies as a spam game? A subsection dedicated to the legacy of OH! Why was this changed you ask? 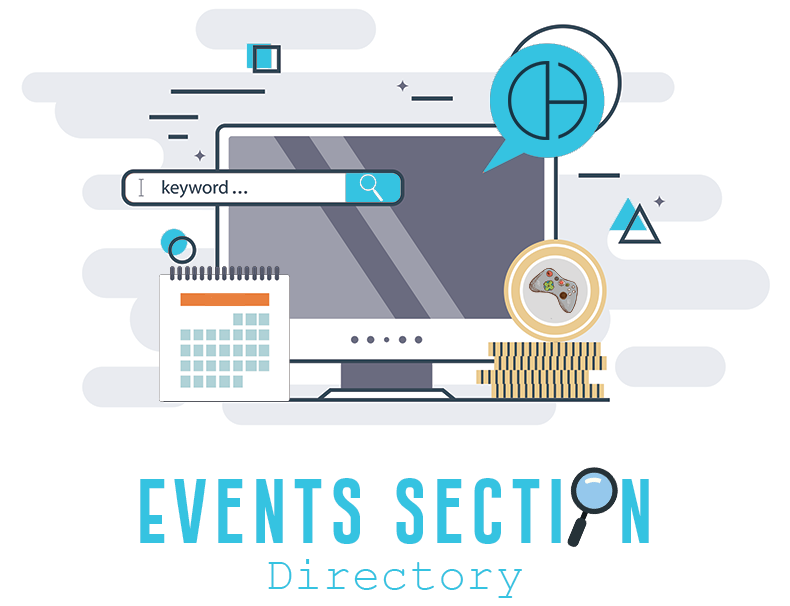 If you want to have your event/game sponsored by the events team you can go to this thread to know how. An archive of old events that were hosted in OH! This sub-section is dedicated to keep all the old large scale events that were once hosted in OH! Oh niceeeee! Thanks JM this is very helpful!